The company, based near London, was started by IT professionals who have many years of experience in software development. Previous work has included fax and CV processing development. Through the years the Softek Barcode Reader Toolkits and the BardecodeFiler application have continuously innovated and developed to keep at the forefront of the field. With the addition of 2D barcodes and the mobile toolkit this constant improvement is still at the heart of the business. Many employees at Softek Software are keen road cyclists and the company encourages regular staff rides on a sunny Friday afternoon. 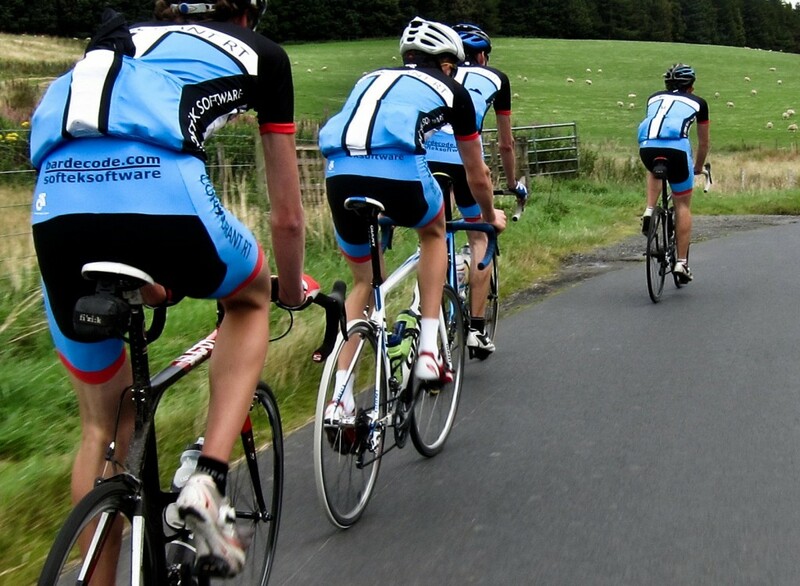 This keen interest in cycling led to Softek Software starting to supporting a small amateur club which has recently started competing in entry level road races. Cormorant RT, based around Edinburgh, aim to start competing across Scotland and the north of England in 2013. If you would like more information on how they get on be sure to check out our blog!